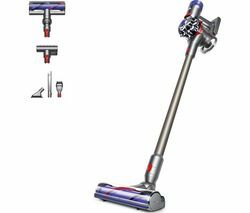 Top features: - Vacuum more of your home with up to 40 minutes' run time and powerful suction - Effective cleaning on all floor types with Dyson direct drive cleaner and soft roller heads - Convenient and hygienic easy-empty system - Clean your house more effectively with included tools and accessories Vacuum more of your homeUse your Dyson V8 Total Clean Cordless Vacuum Cleaner for longer with up to 40 minutes' run time off a single charge. 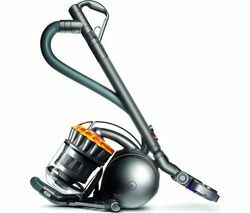 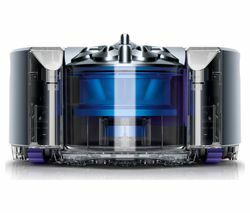 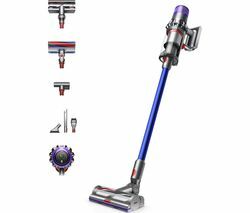 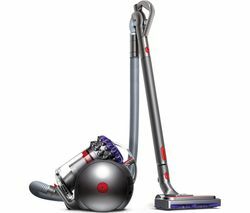 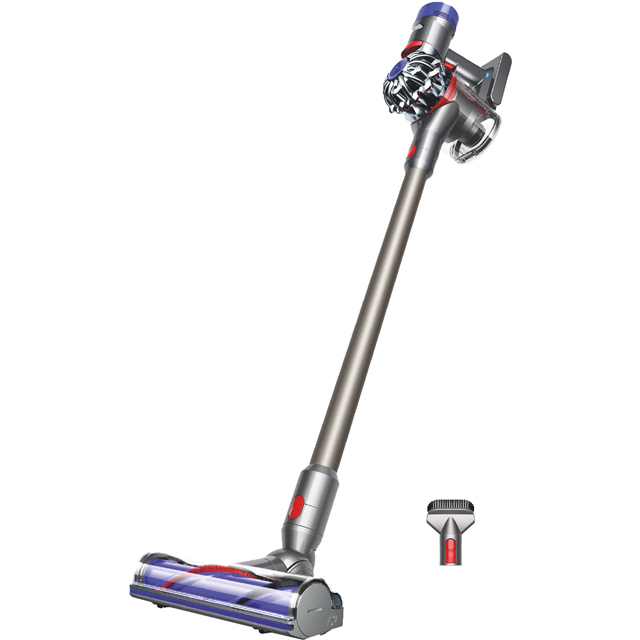 It's the ideal solution for giving your house a good vacuuming – powerful suction ensures that more dirt and debris is lifted from your floors and surfaces for a more thorough clean.Effective cleaning on all floor typesWhether you're vacuuming on carpet, tile, wood or laminate, the Dyson V8 is up to the task. 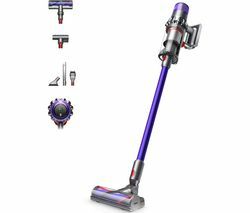 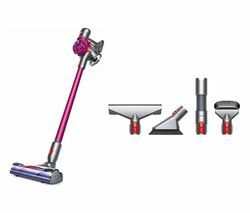 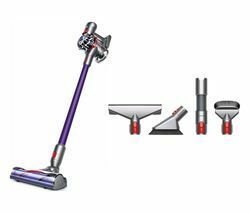 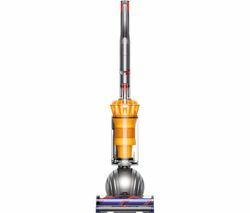 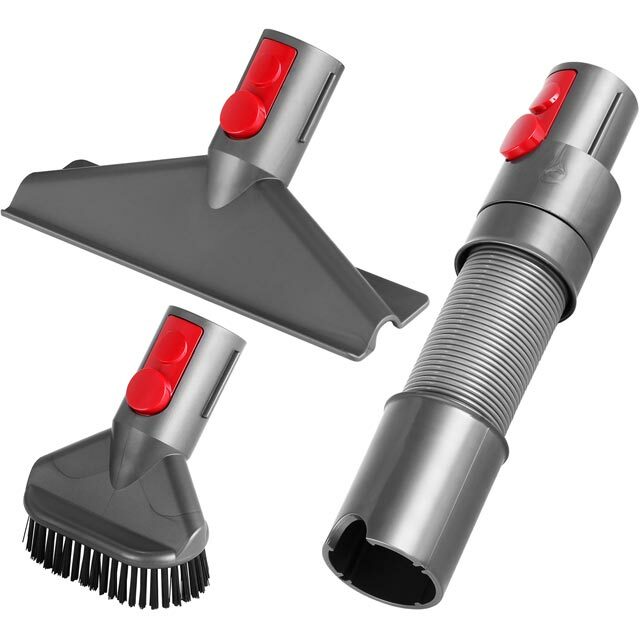 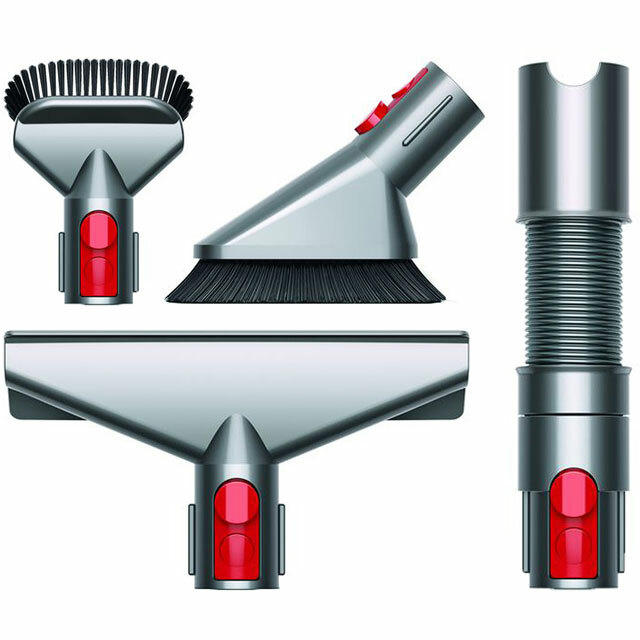 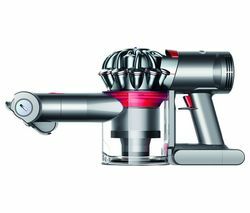 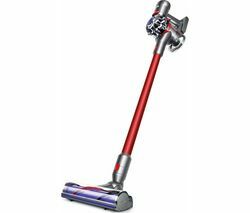 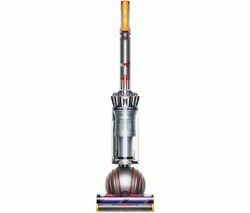 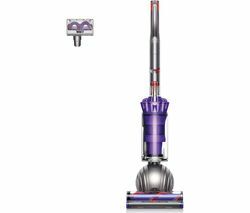 It includes Dyson direct drive cleaner and soft roller heads so you can care for different surfaces confidently.Convenient and hygienic easy-empty systemIt's simple to empty your Dyson V8 when you've finished vacuuming. 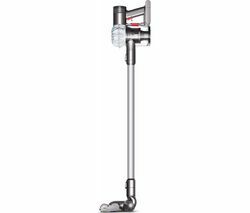 It features a hygienic disposal system that avoids unnecessary spillages and mess – clean and convenient.Get more out of your vacuumingClean even more surfaces throughout your home with a tool kit for your vacuum cleaner, or choose from one of the specialised floorheads in our range.